It can be difficult to accuse an employee of insurance fraud, in part because one of the most common types of this deals with worker compensation after injury. No boss wants to accuse someone of insurance fraud while they could be seriously injured, and there’s often no easy way to ask the employee themselves. That being said, there’s no need to accuse right away — if there are concerns about the validity of the situation, one of the first things you should do is request an activity check. It’s as it sounds; we check on the employee’s activity, and we determine whether or not their activity truly matches up with the injury they’ve suffered. We check on their physical and mental state, and on the lifestyle they’re currently leading. If an employee reports that they’re confined to bed, for instance, but never seem to be available to talk on the phone — we can go in and look for any signs that they may not be telling the full truth. Why request an activity check? It’s simple, really. You want your employees to be in good health so that they can come back to work and that the company can do better as a whole. There are warning signs that can serve as a good indicator it’s time to look into them — for instance, if the details of the accident seem to be vague or contradict themselves, and/or if the accident happened without any witnesses. If it’s difficult to get ahold of the employee, or to get any solid information about their recovery, that’s also a red flag. 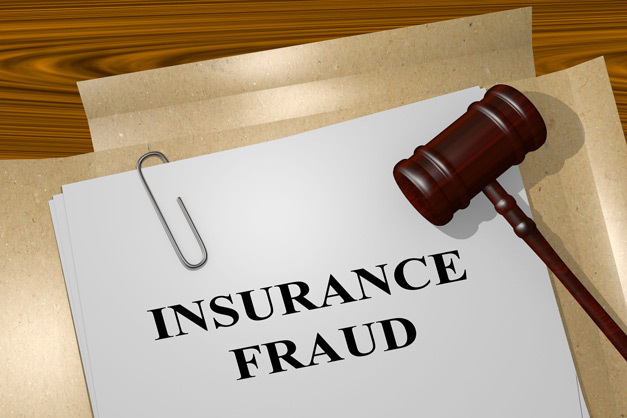 In an ideal world, insurance fraud wouldn’t be something to worry about, but it’s not. Rapid Results can help you through any and all sensitive situations.